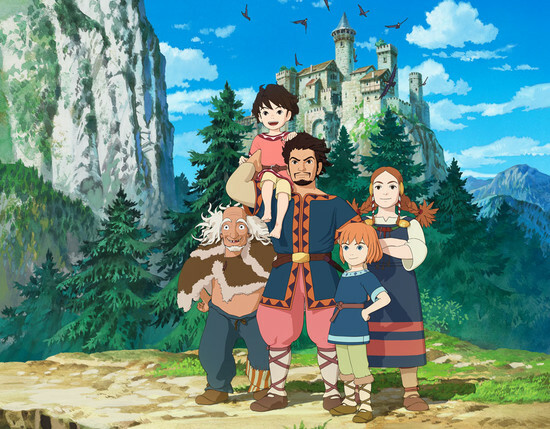 Ronja Rövardotter anime – Ronia the Robber’s Daughter the japanese version! This is one of my truly best Astrid Lindgren tales – oh how I wished I was Ronja and lived in a cage all free during summers when I was a child! Now this Japanese television series by Goro Miyazaki’s is comin out and you can read more about it here. I can’t wait! Thanks to Elektriks Holwkvist for the tip! Newer Post Isabelle and I in Varberg	Older Post Meet us in Varberg tomorrow!